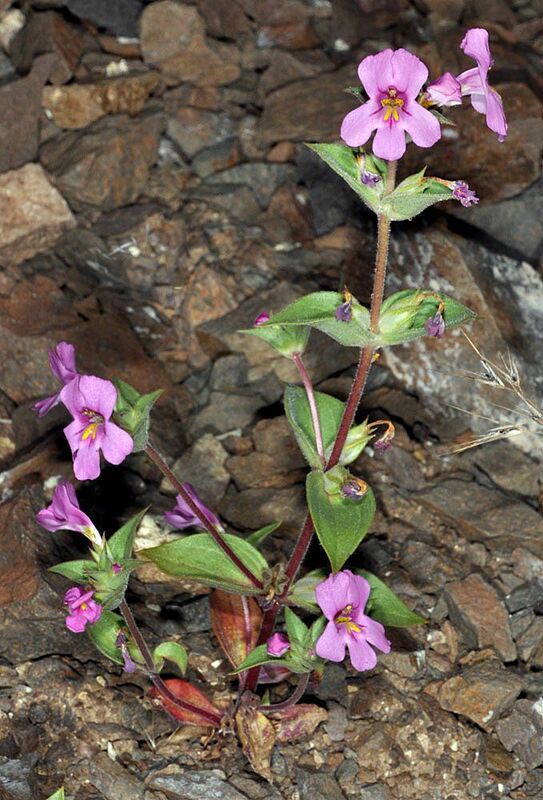 Calflora: Information on California plants for education, research and conservation. [web application]. 2019. 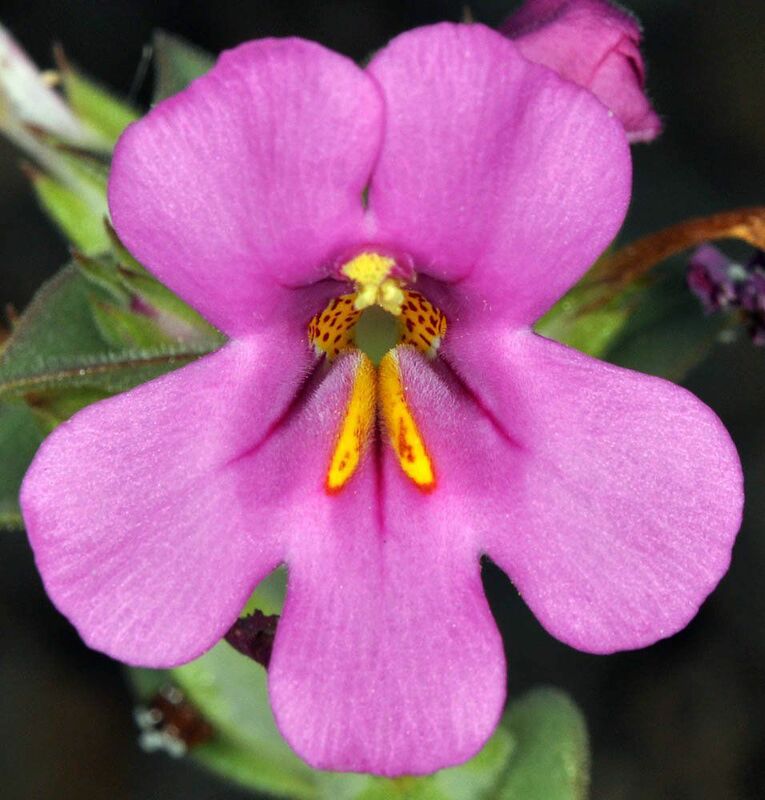 Berkeley, California: The Calflora Database [a non-profit organization]. 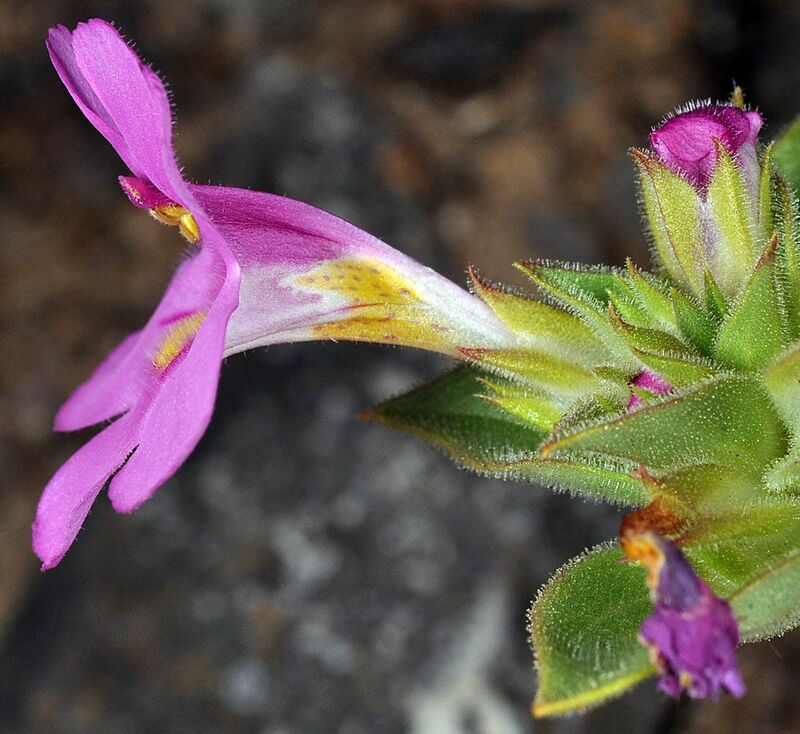 Available: https://www.calflora.org/ (Accessed: Apr 18, 2019).